David Beckham joined royalty at a Buckingham Palace reception celebrating inspirational young people from around the world. The Duke and Duchess of Sussex joined the Queen at this year’s Young Leaders awards ceremony. Beckham, who has been working with the group for three years, said he is “honoured” to work with the programme. The Duke and The Duchess of Sussex meet @QueensLeaders during this evening’s Awards ceremony. He said: “To help so many young people globally is such a special initiative. “Meeting the children and young people today and the insight into their lives and what they have done at such a young age is incredible,” he added. 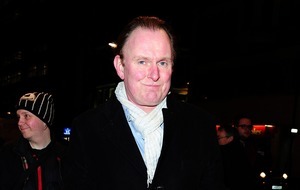 Sir Lenny, who also attended the awards ceremony last year, said: “It’s been an incredible and impressive day. 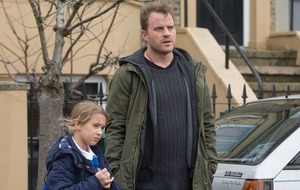 Harry said in a speech that it was “heartening” to meet the youngsters. “You are the hope and optimism the world needs and we will all do everything that we can to support you in it,” he added. He and Meghan met a group from Australia, New Zealand and Tonga ahead of their royal tour to the Pacific countries. He said that Harry was “really interested” in the project and had talked about visiting during his tour of the country. “He expressed an interest in coming and working with the programme,” he added. Alexia Hilbertidou, 18, said that Meghan was interested in her programme GirlBoss, working to help women become business leaders. “Harry said Meghan in particular would be interested in my project,” she added. 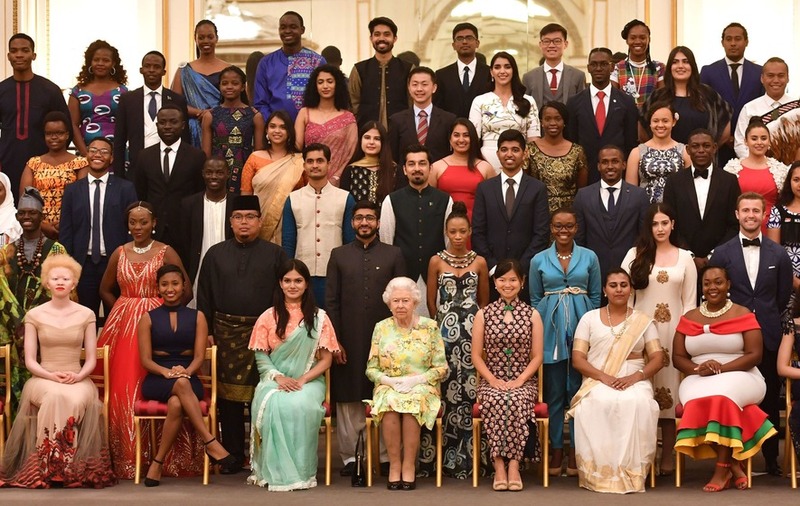 The Queen’s Young Leaders Programme, now in its fourth and final year, celebrates the achievements of young change-makers from across the Commonwealth. Sir John Major, Chairman of The Queen Elizabeth Diamond Jubilee Trust, said he found the event “very moving” and added: “It brings tears to the eyes. “They are so closely bonded together, this group, it’s lovely, it’s been very moving working with them. This year’s cohort, from across 38 countries, are working to tackle issues including mental health problems, gender equality, food scarcity and climate change.